Blizzard CEO and President Mike Morhaime evaded a question in the public Q&A during a Activision Blizzard conference call held outside the boundaries of E3 2009. Are there any plans to monetize Battle.net 2.0 service? Mike Morhaime limited to answer: “I’m not ready to talk about that today”.Mike Morhaime confirmed that Battle.net 2.0 will be free to those who buy StarCraft 2 retail. Someone at TeamLiquid forums shared a .WAV file where Morhaime confirms the service will be free. That certainly drops a lot of weight off many StarCraft II fans’ shoulders. 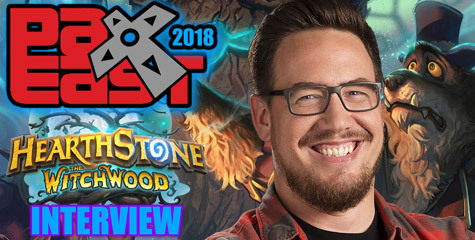 Now what matters is to find out at BlizzCon what creative way they have brewed to monetize the game without imposing a subscription. 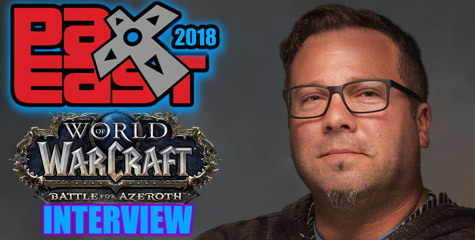 I recall last year he mentioned something like the way they charge for extra features in World of Warcraft such as character name or genre change. How would that play out with StarCraft II is a mystery. What we do know is that there are a lot of features not yet revealed, specially in the area of eSports. StarCraft and Brood War are known for the growth of eSports Tournaments across the globe with prizes ranging $25,000 – $100,000. 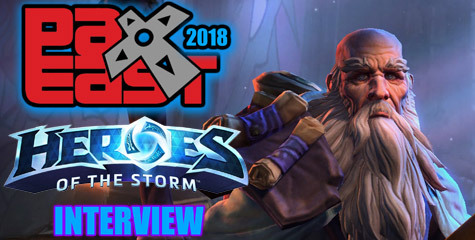 That looks like the most logical place to capitalize in, but nothing is certain until the Blue spills the beans this upcoming BlizzCon through August 21-22.—read more and share your thoughts with the community. what I will say is that a player who goes to retail and buys the Starcraft 2 box at retail will have the full Starcraft 2 game included in the box and they will have the ability to play on battlenet with no additional fee.